Nestled at a busy section along Hollywood Road was a gem of a find. In a city stuffed with overpriced French restaurants with little to offer other than their pretentious fine dining menus, La Grande Bouffe was quite a breathe of fresh air. Run by a French chap Anthony and a co-owner, La Grande Bouffe opened its doors in December 2013 and has stayed busy since. A popular hangout for French, expats and locals alike, the restaurant is best described as quirky – from the various sections of the restaurant painted in different colours to represent parts of France Anthony sourced his menu from, the black-and-white French movie projected on its wall, to the way you get a discount on your coffee simply by saying “please, thank you”. (A side note: Don’t try this with your steak, it won’t work). The menu is brief and sufficient. And if you are a bit challenged French-wise, Anthony is more than happy to show your pictures of the food on his iPad. Pressé de foie gras aux fruits des mendiants. This layered duck liver started off our meal great. Loved the layer of dried fig, apricot and prune, which balanced the savoury taste of the foie gras with sweetness – how refreshing! The sprinkle of sea salt on top added a twist to the sweetness vs savoury too. A change from the usual pan-fried style used at other restaurants. 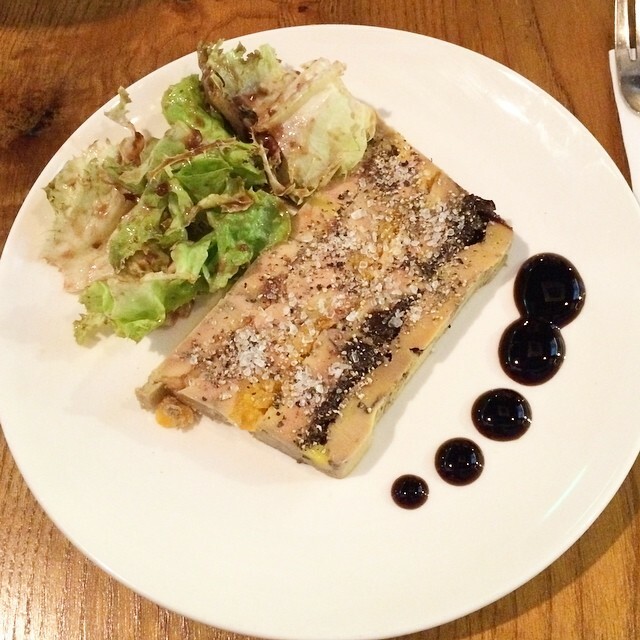 The pate was perfect with the extra warm baguette they serve on the side. It won’t be a stretch to say Jennifer Aniston was the focus of Cake, so I’ll cut to the chase – She did what she could with a weak script. As Claire, an ex-lawyer suffering from severe chronic pain after an accident, Aniston de-glammed herself (complete with facial scars) and tried to evoke the desperation of an painkiller addict and the bitterness of someone who had pretty much given up on life. The stage was alive with The Sound Of Music. Like many in the audience, I knew the many songs in the musical by heart. The West End production tells the uplifting true story of Maria, the fun-loving governess who changes the lives of the widowed Captain von Trapp and his seven children by reintroducing them to music, culminating in the family’s escape across the Austrian mountains. Having watched the original movie (starring Julie Andrews) only a few weeks before made me appreciate just how much thoughts and effort went into this Hong Kong production. 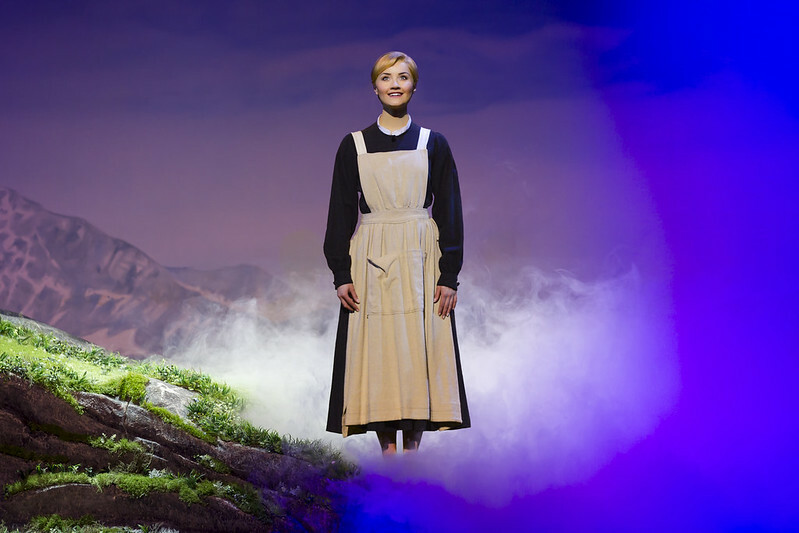 The Sound of Music on stage was much more fast-paced, with wonderful yet simple stage sets changing effortlessly and the orchestra rousing the audience with hits after hits.